Watch out for Shiny Bagon, too. Time sure flies when you’re having fun. 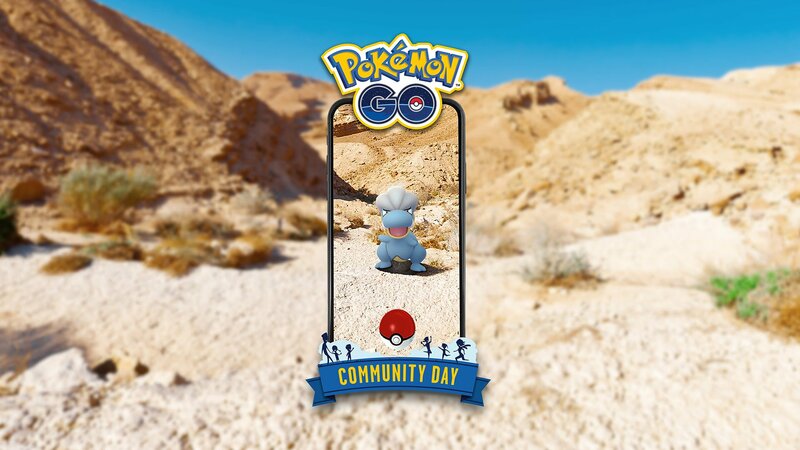 Perhaps it’s just us, but it seems like March’s Pokemon Go Community Day event just happened, and yet here we are with April’s event right around the corner. On April 13 from 3 p.m. to 6 p.m. local time, trainers will be able to encounter more Bagon than normal while playing. This Dragon-type Pokemon is part of Generation III of the Pokemon universe, first seen in Pokemon Ruby and Sapphire, which were released on Game Boy Advance in 2003 in North America. In Pokemon Go, Bagon can be evolved into Shelgon using 25 Bagon Candy, and Shelgon can be evolved into Salamence using 100 Bagon Candy. When players evolve Shelgon into Salamence during this weekend’s Community Day window (and for up to one hour afterward), the Salamence will learn an exclusive battle move: Outrage. For April’s event, Lure Modules will last for three hours when activated during the event window, rather than the standard 30 minutes. As a refresher, Lure Modules can be placed on PokeStops to attract wild Pokemon to them. In addition, players will earn three times the normal amount of experience points when capturing Pokemon during this event. If you’ve been saving any Lucky Eggs in your in-game backpack, this will be a great time to activate them, since they’ll double the amount of experience points you’ll earn for 30 minutes. Combine the Lucky Egg with the 3x experience point boost from the event, and you have a great opportunity to earn a ton of experience points this Saturday. Finally, remember that Community Day events routinely introduce a Shiny version of the featured Pokemon for players to encounter. Bagon is already a pretty rare Pokemon (depending on where you live), so don’t miss out on this opportunity to add an even rarer Shiny version to your collection!